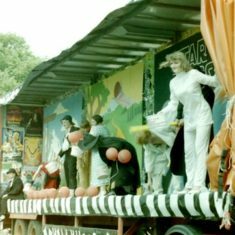 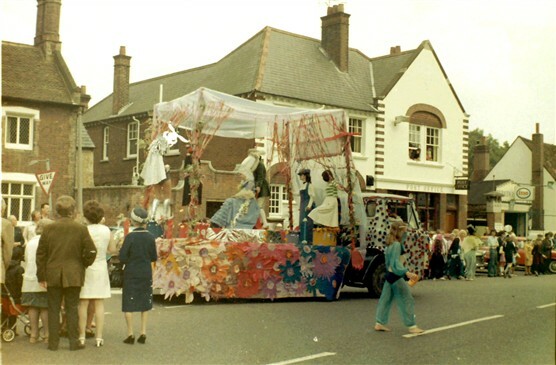 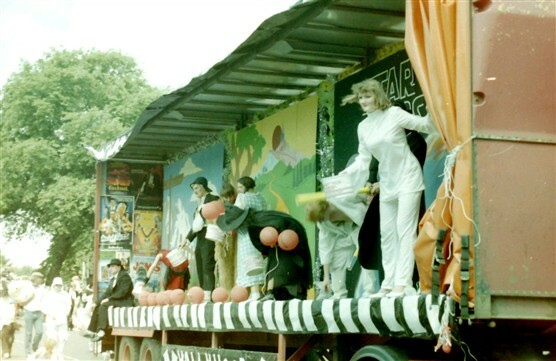 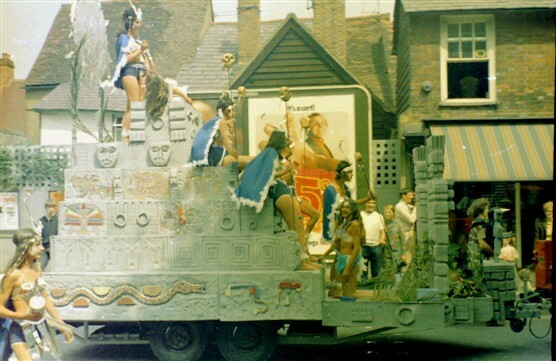 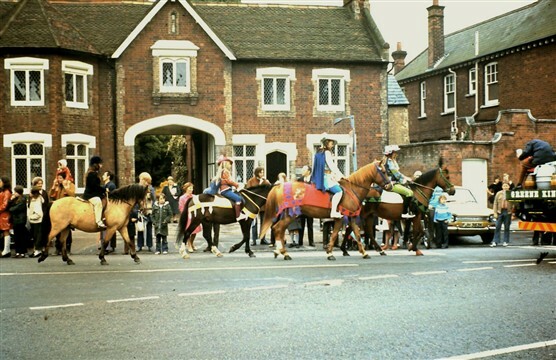 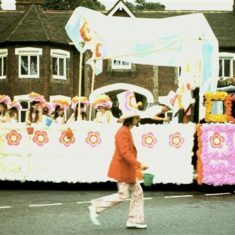 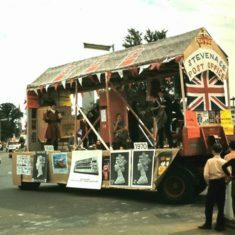 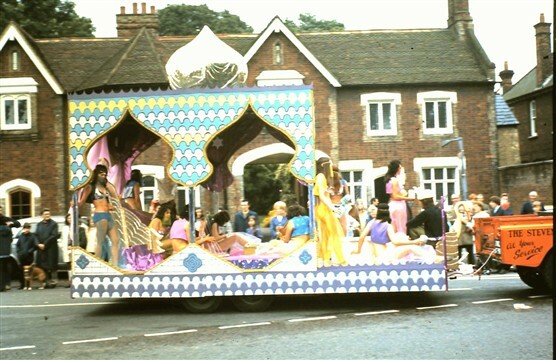 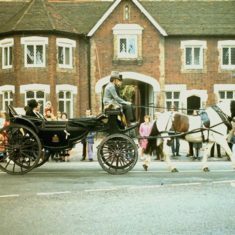 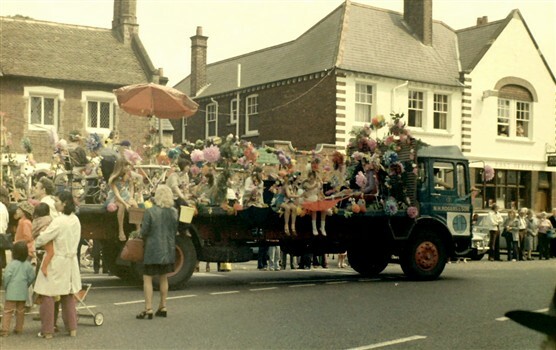 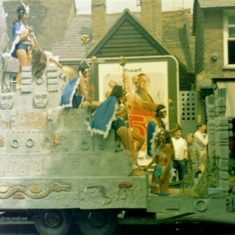 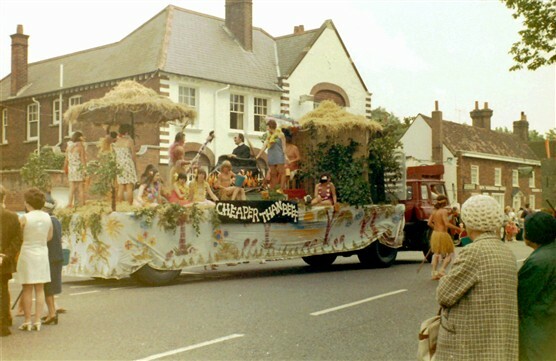 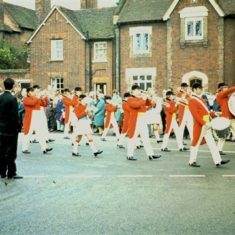 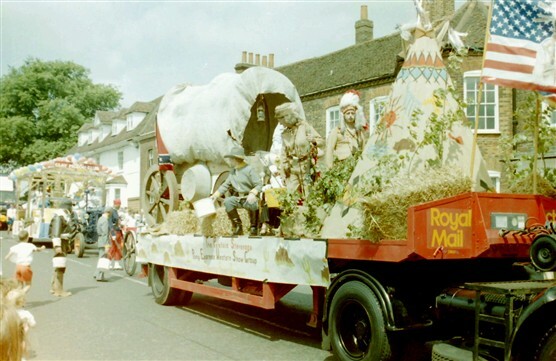 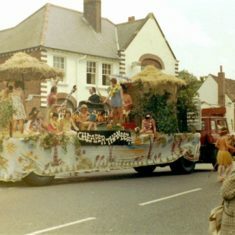 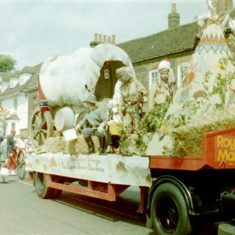 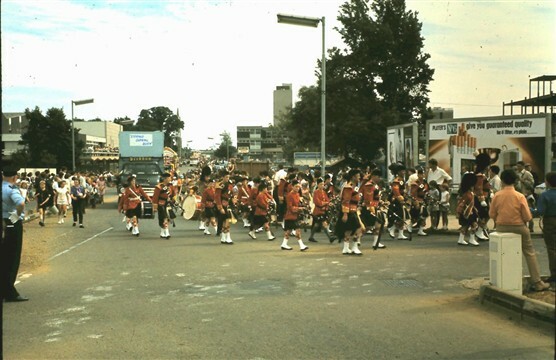 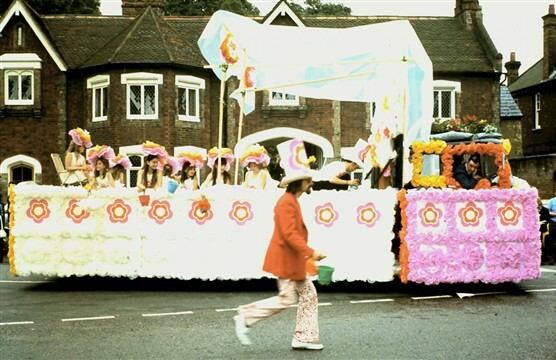 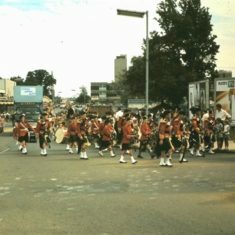 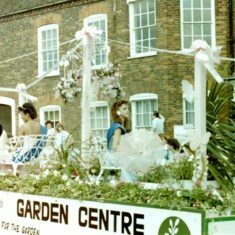 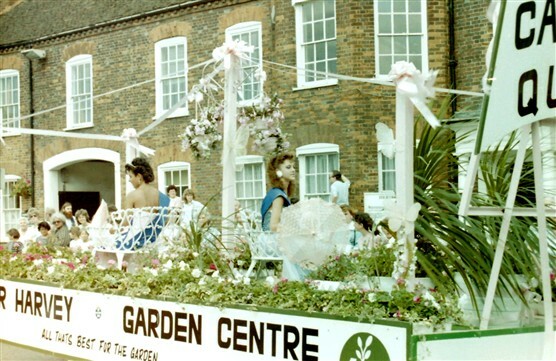 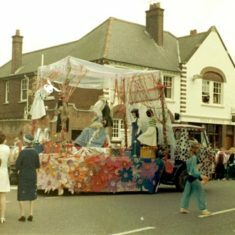 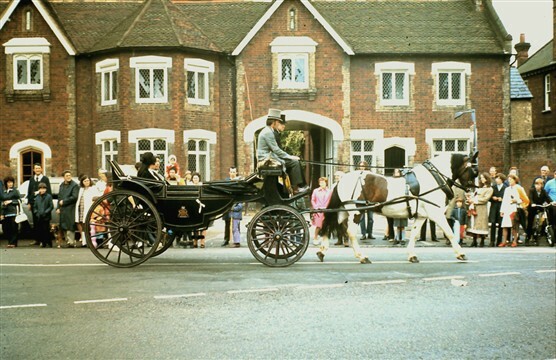 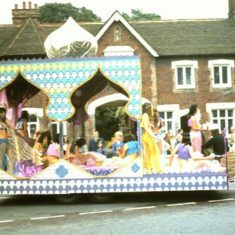 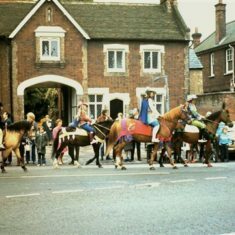 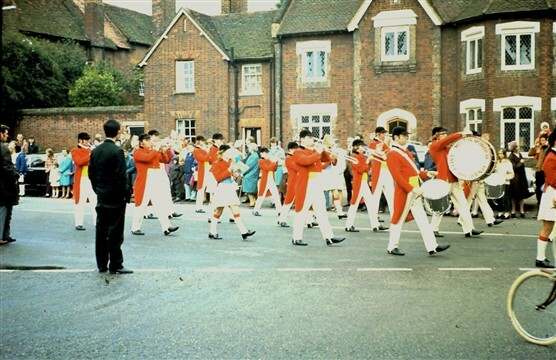 I have found these photos of Stevenage Carnival covering several years during the 1970’s. 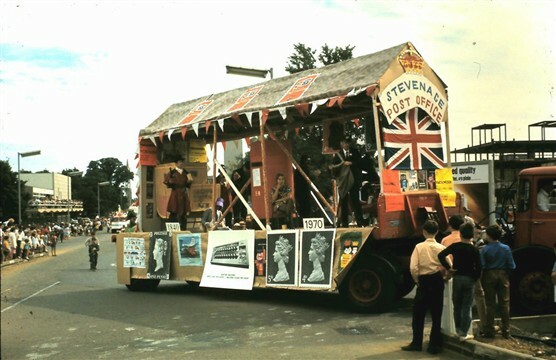 This was when Stevenage had many large companies with social clubs keen on putting on a show for the town. 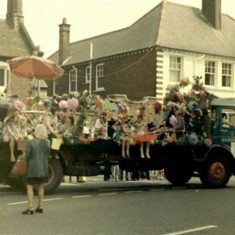 This page was added on 03/08/2011.